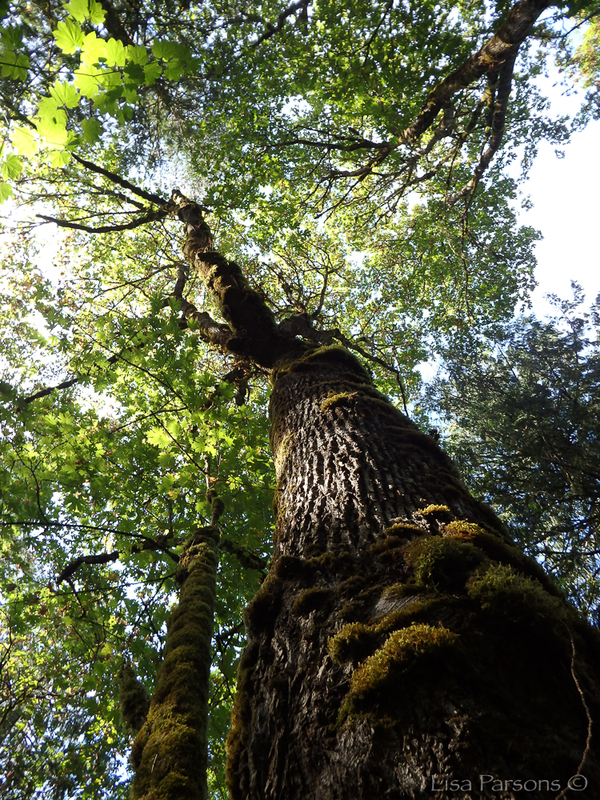 "King County Parks recently acquired a home site in the middle of Cedar Creek Park. Now we need your help to turn the former home site back into high quality habitat. Come plant native trees and shrubs before invasive weeds move in!" Most rivers begin life as drops of water creating a tiny stream running down a mountain slope or as an underground spring of water that collects below the surface of the earth and then emerges where the slope of the land meets the air. They are fed by melting snow and ice, or by rainwater running off the land. The water follows the easiest course through channels, cracks, and folds in the land as it flows downhill. Small streams meet and join together, growing larger and larger until the flow can be called a river. The Green-Duwamish is the same river that flows between Enumclaw and Black Diamond. The Green river has some major tributaries that contribute water into the larger river. One of these creeks or streams is Jenkins Creek. 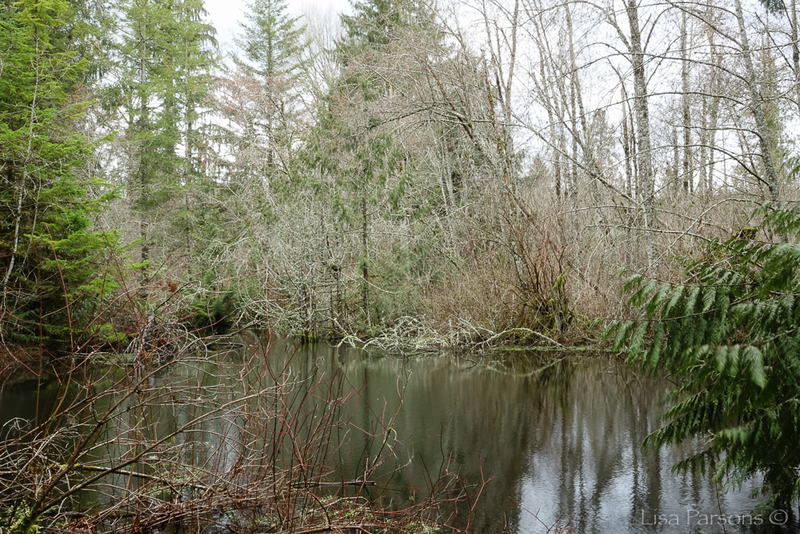 Jenkins Creek flows through Covington and Maple Valley from Lake Wilderness and Lake Lucerne. Another branch comes from the north near Shadow Lake. It is part of a system of tributaries that provide water to the Green River. What happens in these tributaries affects the entire river system and eventually Puget Sound. Taking care of our tributaries is critical to improving and maintaining cold clean water, salmon habitat, and consistent water quantity in the main Green river. Many of our urban and suburban streams no longer support health fish populations. Jenkins creek has become one of those streams. Yet, looking at other areas as a model we can work to reverse decades of mismanagement and restore these vital tributaries that flow into the Green-Duwamish river. In 2005 a landowner, Mo Munch, sold five acres on both sides of the Jenkins Creek to remain as open space and habitat in perpetuity. He talked about when Jenkins creek used to host a large salmon run. He told a story of when the bears used to catch salmon in the creek and feast on them along the shoreline of his property. Another land owner, the Burgesses, adjacent to him also sold their property which consisted of two houses and thirty acres with a beautiful forested pond and two branches of Jenkins creek running through the property. Cedar Creek Park from the Air. A forest oasis surrounded by a growing suburban landscape. 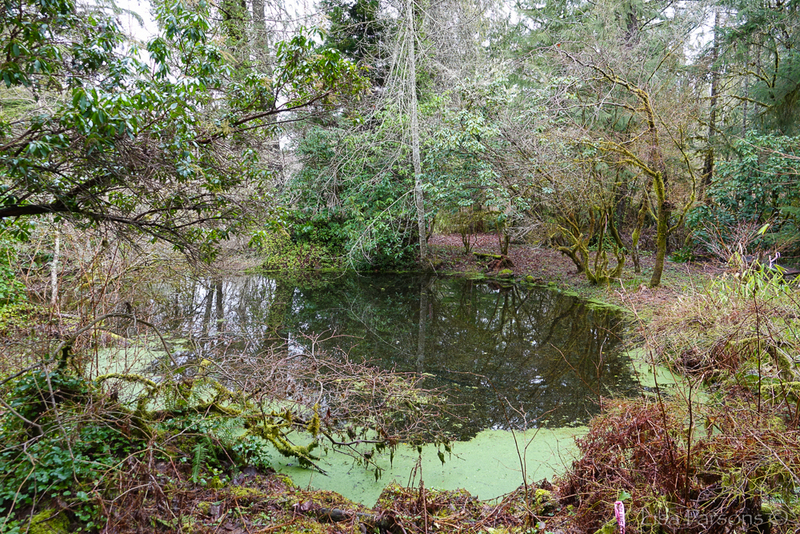 Today their property, along with an additional 94 acres, is owned by King County Parks and is now called Cedar Creek Park. Thirteen years have passed since the initial sale of the properties and it now time for the community to get involved in restoring the properties and connecting them to the upper section of Cedar Creek Park. Make history on December 8th by participating in a groundbreaking restoration event. This will be a great opportunity to visit the lower property, participate in creating the park, and learning more about a future vision for the area. Just like drops of water form a river each of us can be part of a larger groundswell by volunteering to restore, protect, and enhance the wild spaces and waterways in our own communities.